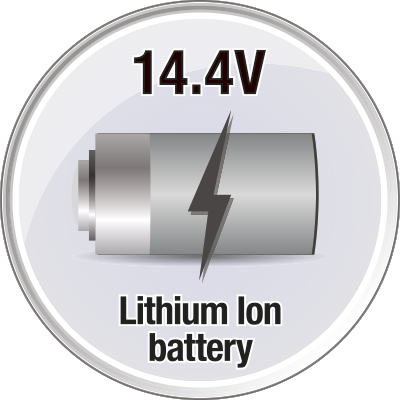 Rapido 14.4V is rated 4.8 out of 5 by 8. Always within reach, Rapido is a handheld vacuum cleaner ideal for the quick and convenient clean up of unexpected dry spills. 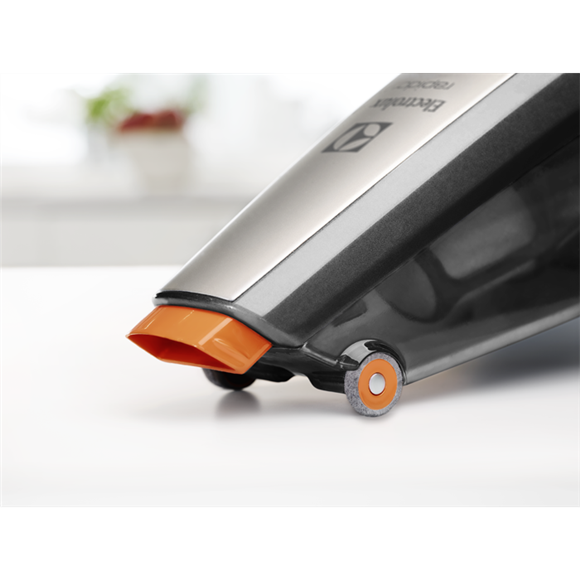 The new generation is coupled with thoughtful features such as the pull-out nozzle which extends cleaning reach and felt-covered nozzle wheels to avoid scratching delicate surfaces. With the new pull-out nozzle cleaning difficult hard-to-reach areas is no longer an issue. The in-built nozzle extends to reach and efficiently clean places like cupboards and bookshelves. 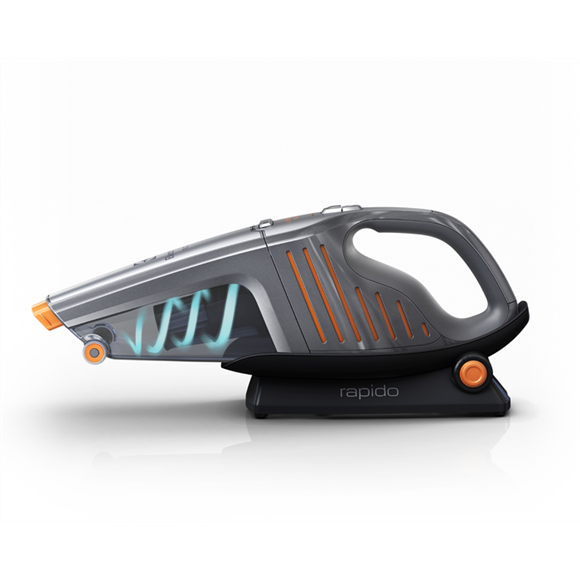 Moreover, Rapido is the only handheld vacuum with soft felt-covered wheels on the nozzle to protect delicate surfaces and allow for an easy glide. The new Rapido is light and ergonomic. The handle has been improved to provide 2 comfortable grip positions for better handling of the vacuum. Additionally, Its new charging stand is wall-mountable and can be adjusted to 5 different positions for flexible storage purposes. 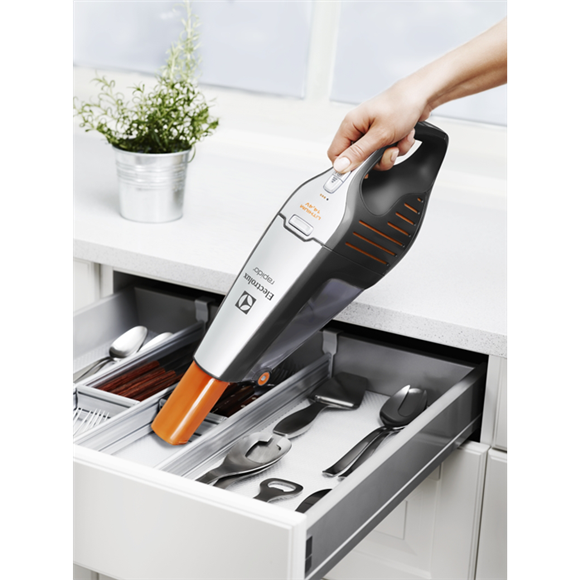 Engineered to deliver powerful quick cleaning - with two power settings (regular & boost) and cyclonic action the new Rapido delivers great cleaning results on the spot. Those bread crumbs left on the kitchen bench or a dry food spill on the table are now quick and easy to clean with Rapido. 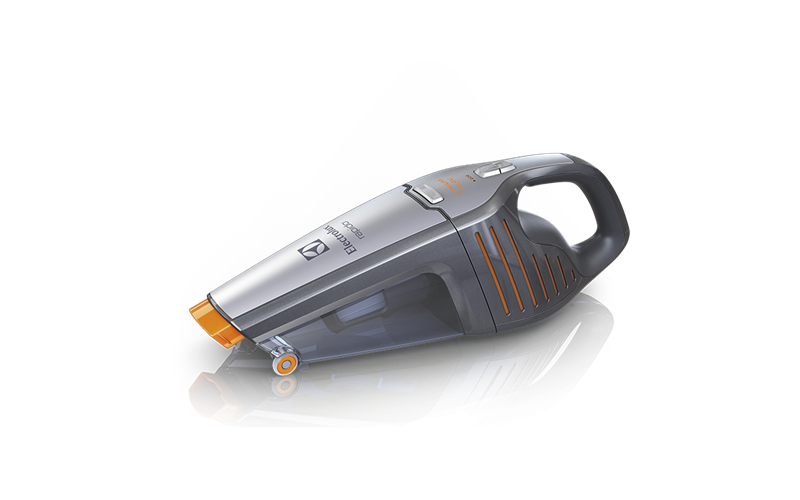 The 14.4 V lithium ion battery allows you to continually clean for up to 13 minutes in regular mode and 24 minutes in boost mode. Rated 5 out of 5 by Jeelan from Quick n the dead ! Little children, little bugs ...do not go well together ! This vacuum allows myself as a mother of 3 to keep the floors meal free for the little ones! Not only that, it’s so easy to use that I can sit up with a cuppa and watch hubby zoom around and I have my feet literally up ! What more could a mother want ...! Bless you Electrolux you have made my family one step closer & the children will have to rely on getting their bug nutrients from the outside! Rated 4 out of 5 by KazzaR19 from Great power Exactly what I needed to vacuum the car, the only thing it doesn't have attachment to vacuum in the crevices. Rated 5 out of 5 by Sarahmalou from Powerful vaccum I bought this for my fathers birthday and he loves it! I also use it in the kitchen and the car. Its great in sucking up small amounts of liquids and is quite powerful. It isnt too heavy to carry whilst cleaning and can get into smaller areas and corners with the orange pull out nozzle. Such a great add on! The design and colour is also very simple yet attractive compared to many other designs. A great value for money when I bought this online to pick up in store! Rated 5 out of 5 by Kihi2 from Works really well Easy to empty filter. Little wheels prevent it from scratching floors. Vacuums well. Rated 5 out of 5 by Nessa1986 from Surprising suction! So happy with this product. Bought for small spaces with a limited time budget - cabinets and drawers. Really gets the job done! Rated 5 out of 5 by C3envy from Powerful! Bought last month, happy I did. A little on heavy side for an oldie!